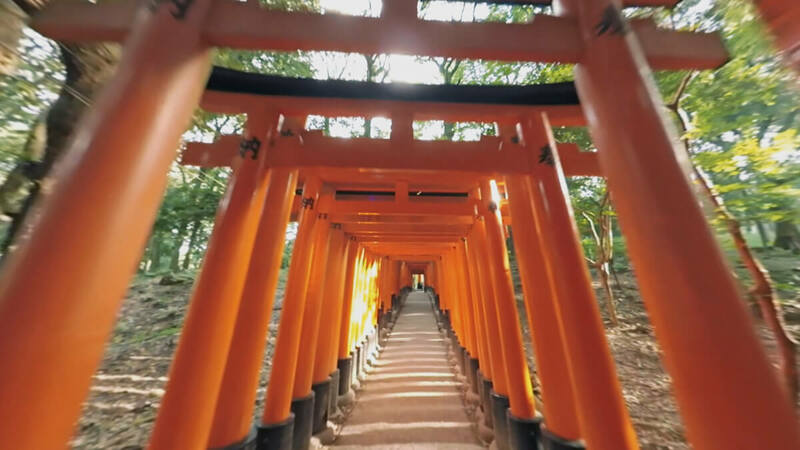 The Japan National Tourism Organization released a 360° interactive video titled “JAPAN -Where tradition meets the future” back in January which won the 2018 Good Design Award. The project began in response to the increasing number of foreign visitors to Japan. 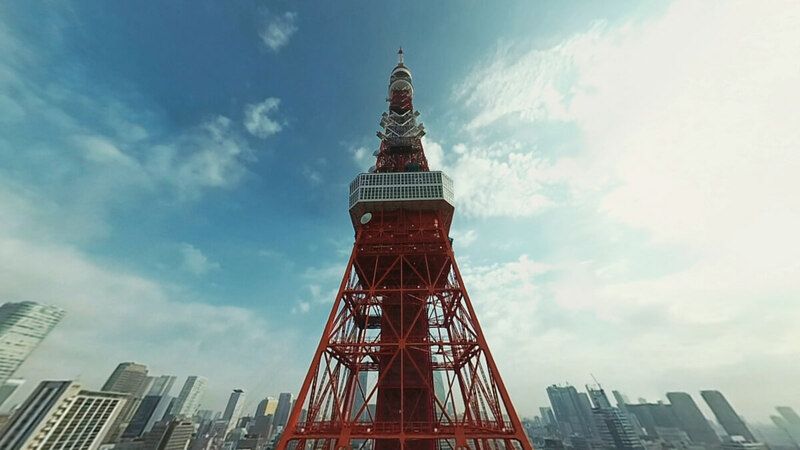 It combines elements of Japanese culture including tradition, nature and the modern into one video that viewers can experience in 360°. This videos feature lesser-known areas of Japan including Okoshiki Beach in Kumamoto Prefecture, Hakusui Dam in Oita Prefecture and Senpirono Falls on Yakushima island as well as more famous spots like Dotonbori in Osaka, Itsukushima Shrine in Hiroshima Prefecture, Fushimi Inari-taisha in Kyoto and more for a total of 29 locations. A useful new service has also launched from the project creators called Travel Plan Maker for travellers in Japan where you can pick up to 10 places from 122 locations to create your own ideal travel plan.